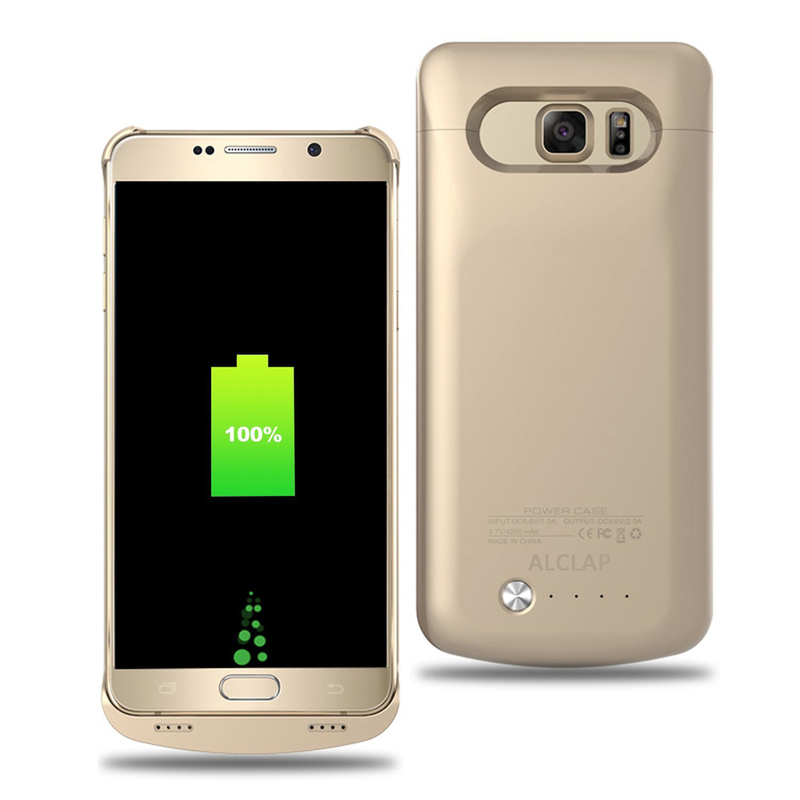 ✔【ADD MORE THAN 150% BATTERY LIFE for Your Galaxy S8】: ALWAYS POWER ON, NEVER OFFLINE.The powerful 5000mAh built-in lithium polymer which is equivalent to add 30 + hours talk time or 25 hours Internet use to your galaxy S8.Quick full charge your S8 phone in Only 2 hours. 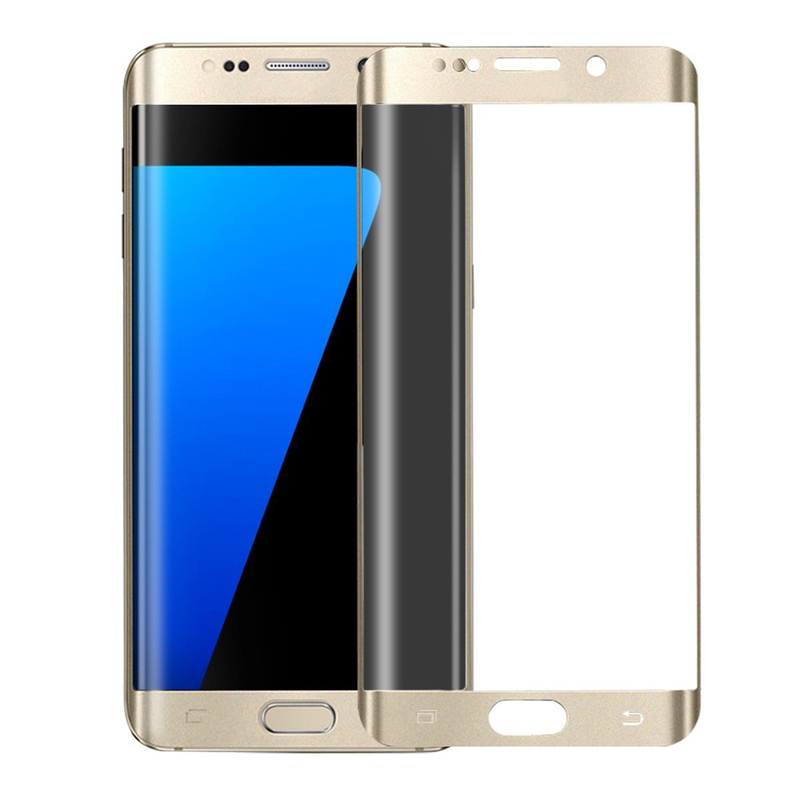 ✔【ADVANCED SYNC-THROUGH TECHNOLOGY】: You can sync your Samsung Galaxy S8 to your Macbook, PC or laptop without removing the battery case. 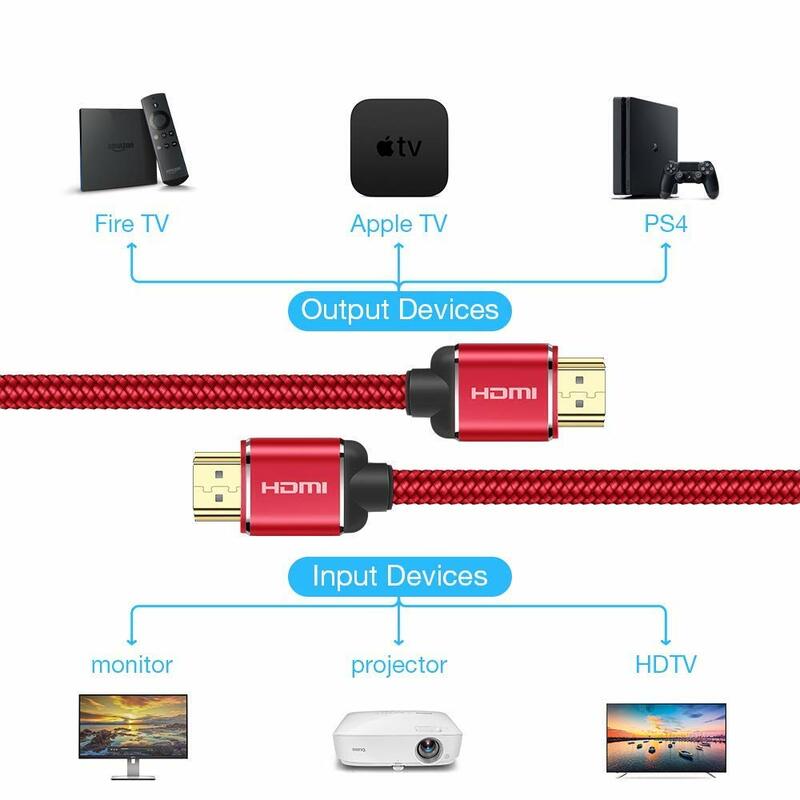 Equipped with Smart Dual Charge Technology,charge your battery case and galaxy S8 simultaneously with your S8 usb-c cable. 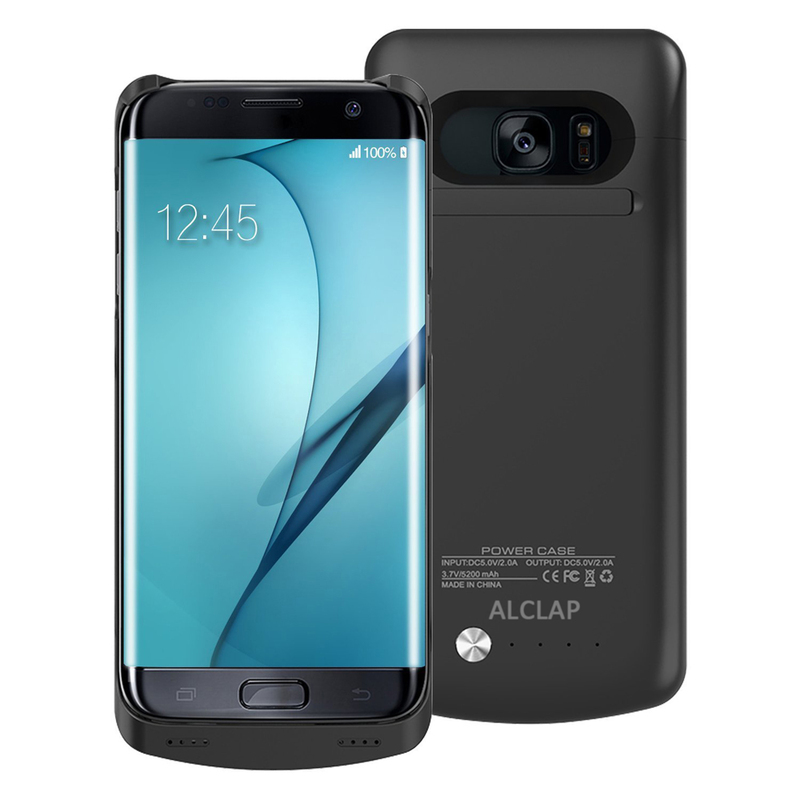 ✔【SAFE CHARGING and 360°COMPREHENSIVE PROTECTION 】: 360°comprehensive bumper design and soft flexible frame + hard-shell backplate, the ALCLAP Portable Charger protects your S8 from scratches and other daily wear and tear.BUILT-IN SAFEGUARDS, protect against overcurrent, overcharging, and overheating. 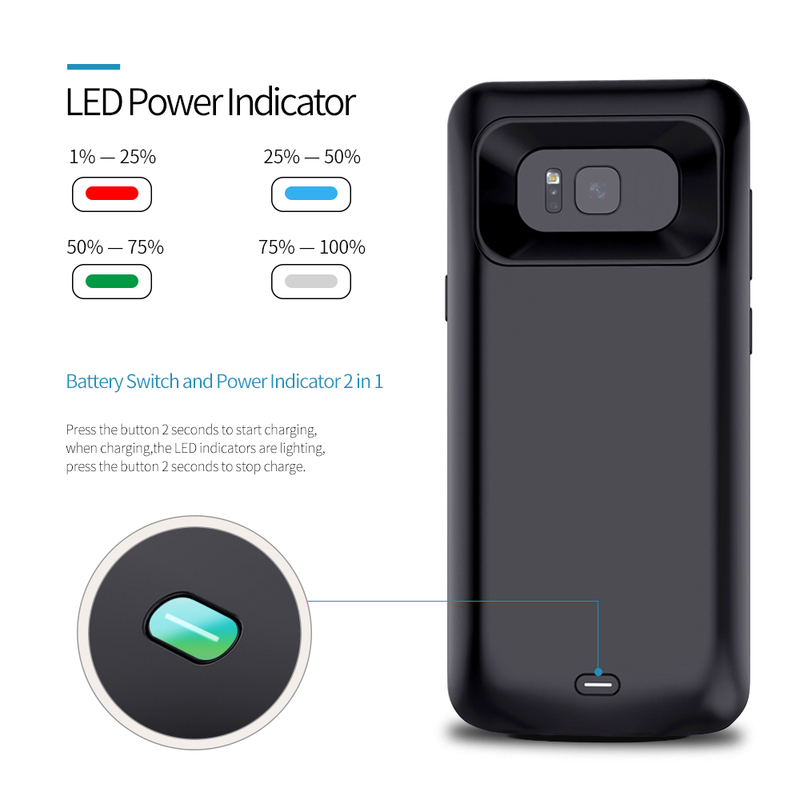 ✔【EASY TO USE】: No excessive bulk,the resilient design of the ALCLAP Galaxy S8 Charger case features LED battery level indicator that lets you know exactly how much power you have; and a softer side that safely holds your Galaxy s8 while providing easy access to all buttons and ports. 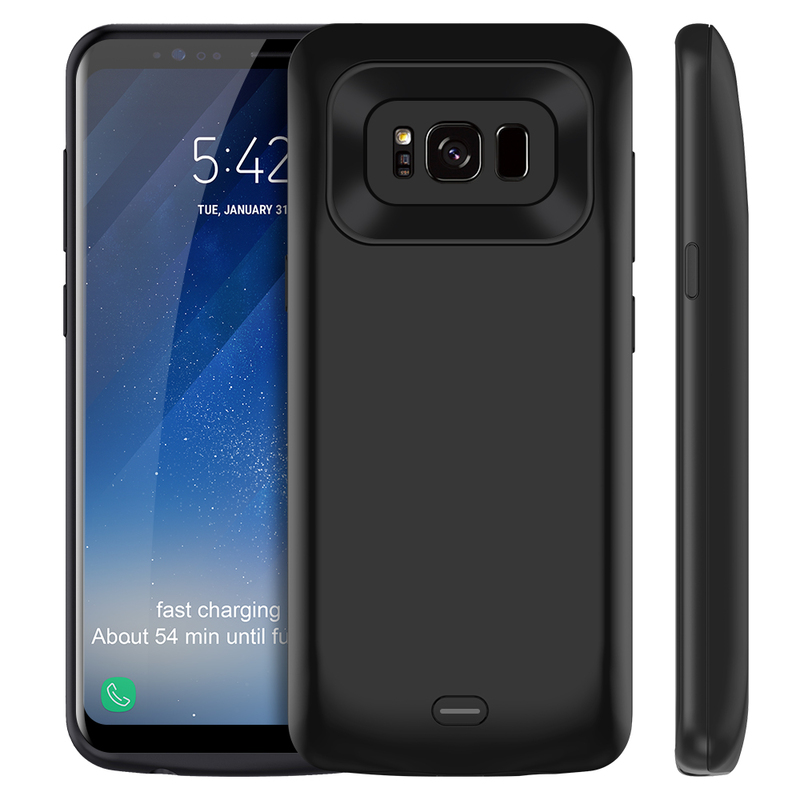 ★★★★★【100% MONEY BACK GUARANTEE】: If you are not satisfied with our Galaxy S8 battery case,let us know and you will be offered a full refund or replacement. 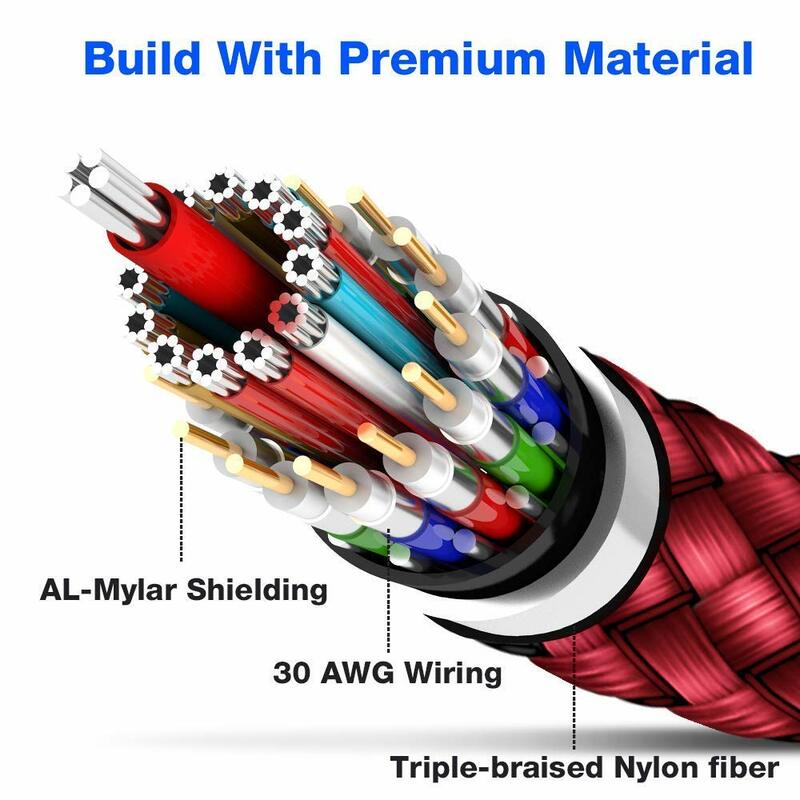 Enjoy this absolutely RISK FREE purchase by ALCLAP. 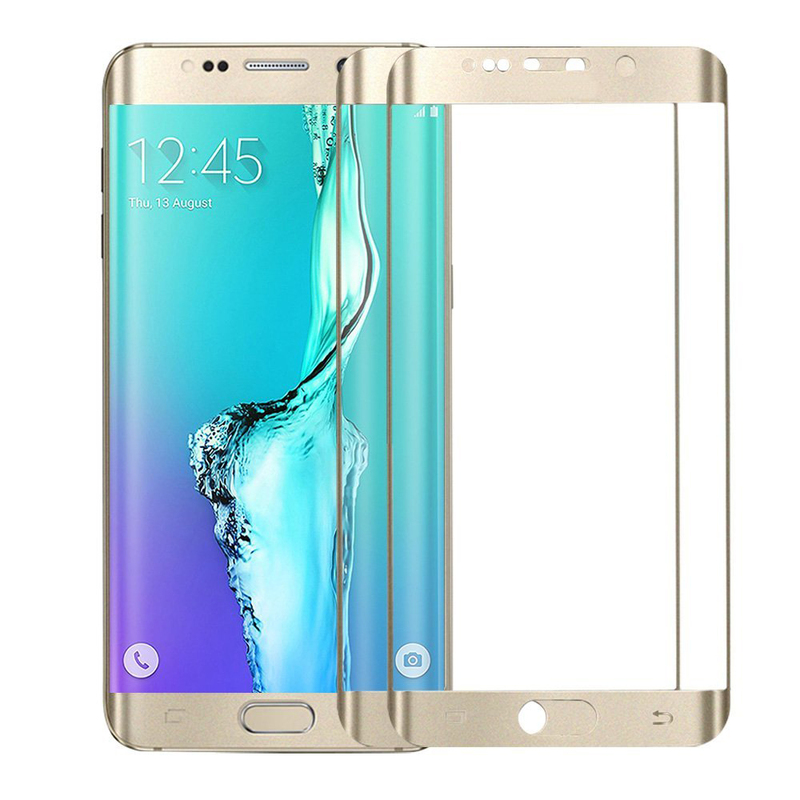 【PACKAGE INCLUDE】: 1-Pack 5000mAh Samsung Galaxy S8 Battery Case, User Manual, WARRANTY CARD.